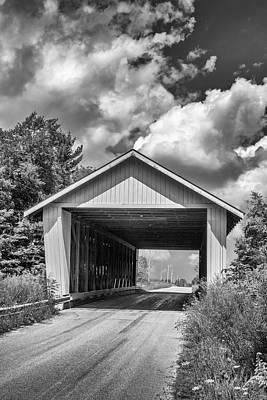 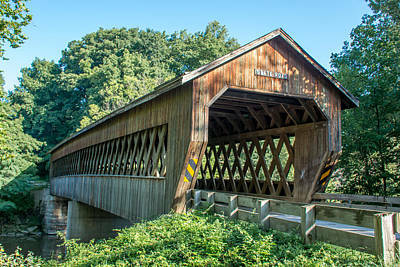 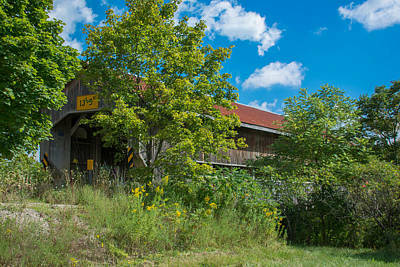 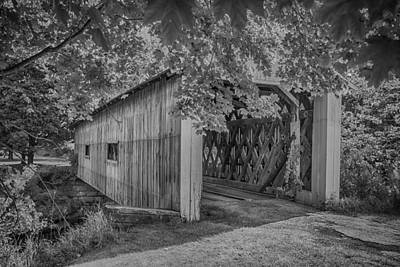 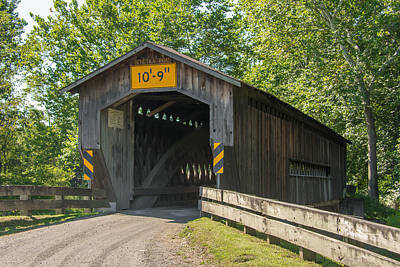 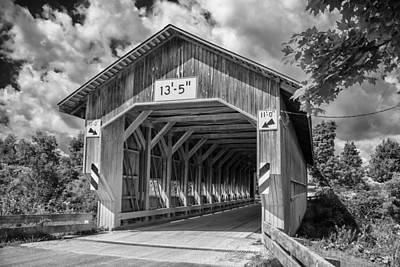 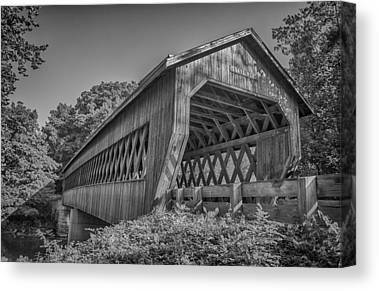 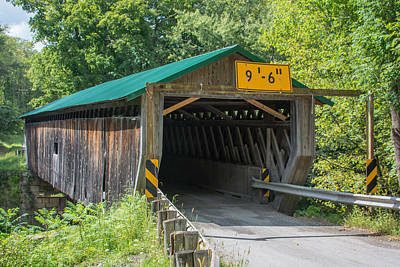 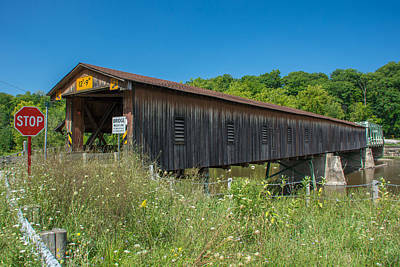 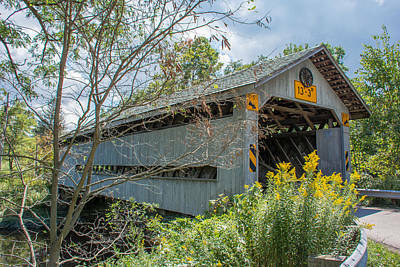 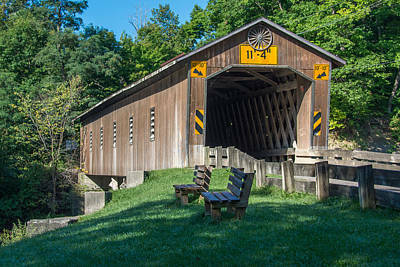 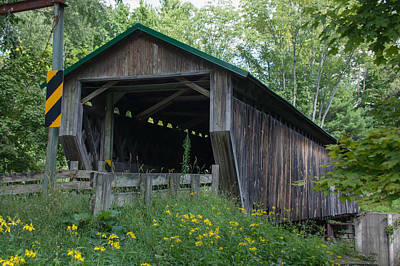 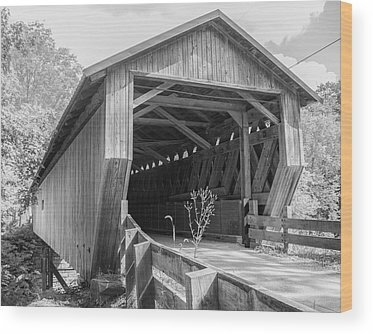 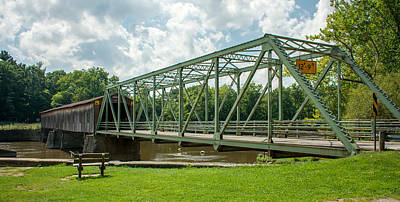 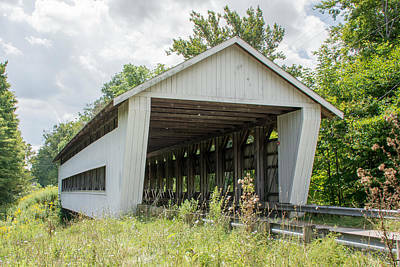 The 17 covered bridges of Ashtabula County, Ohio, USA. 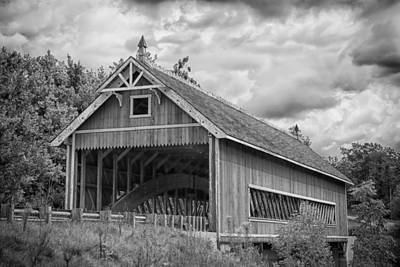 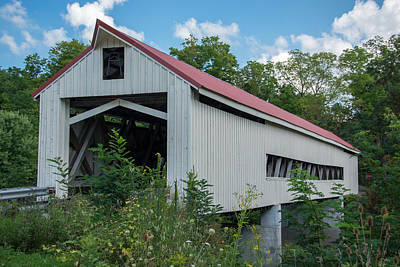 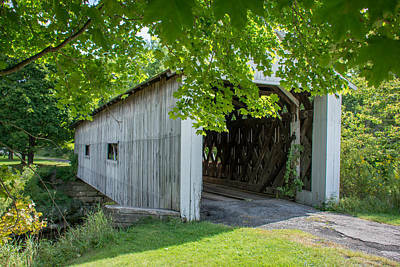 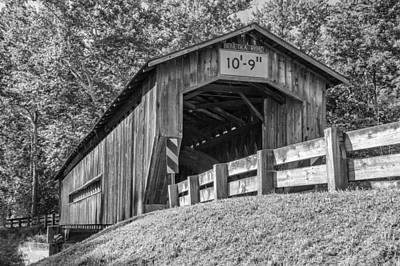 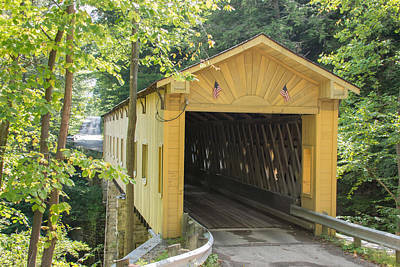 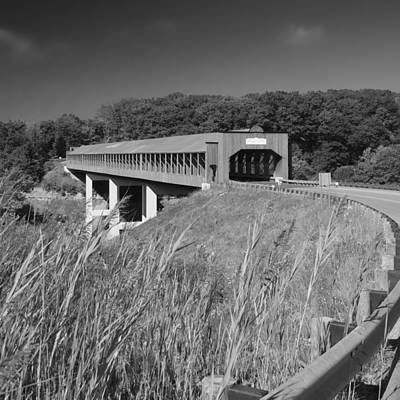 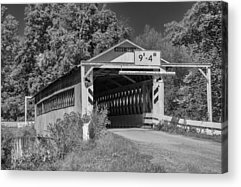 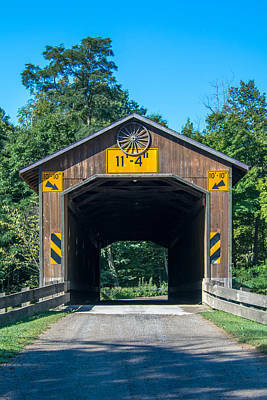 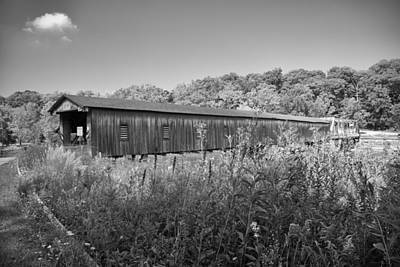 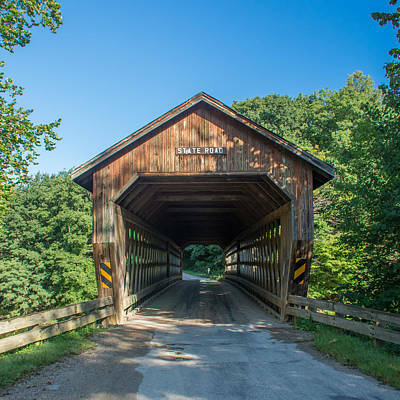 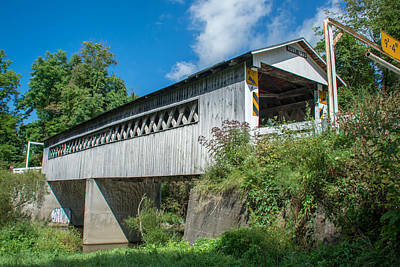 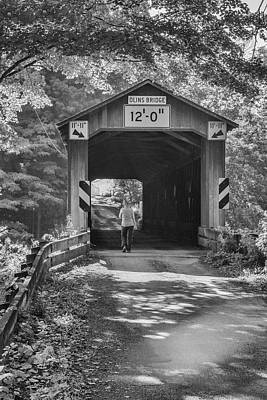 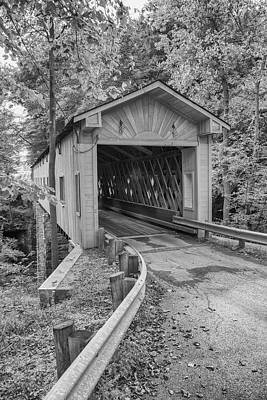 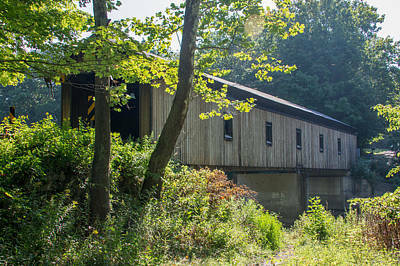 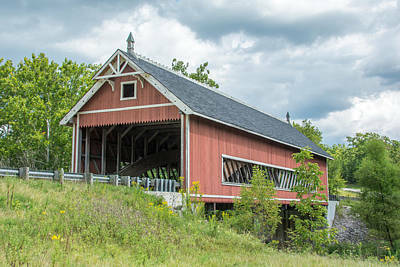 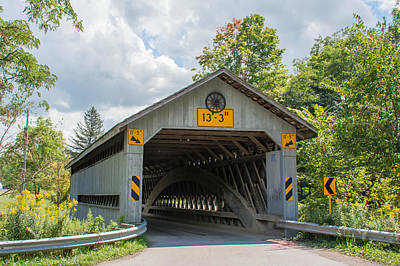 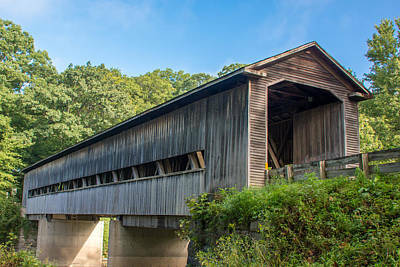 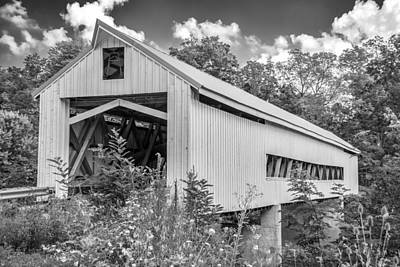 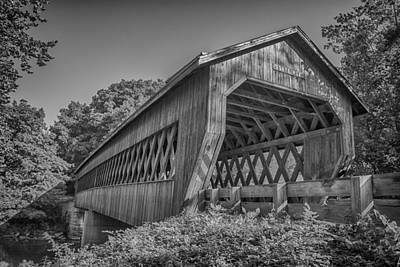 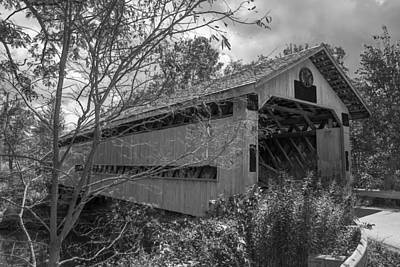 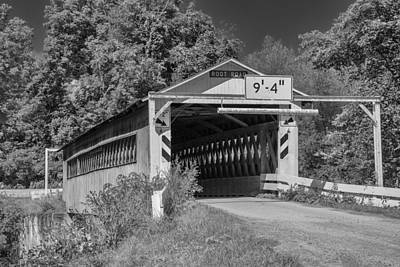 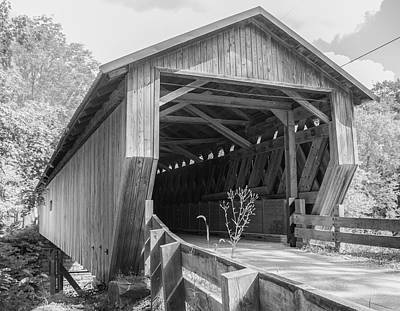 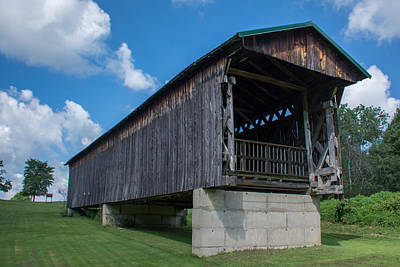 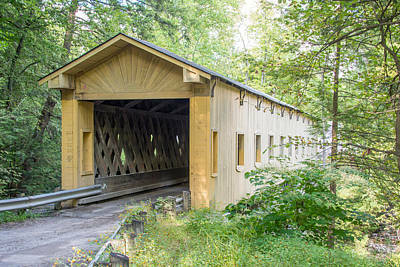 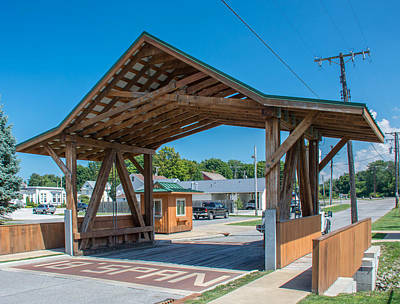 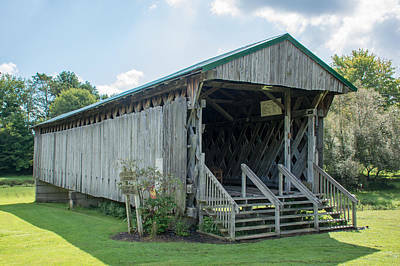 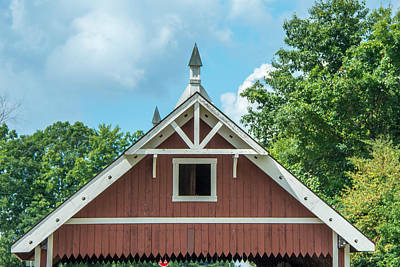 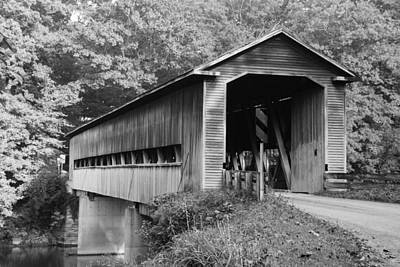 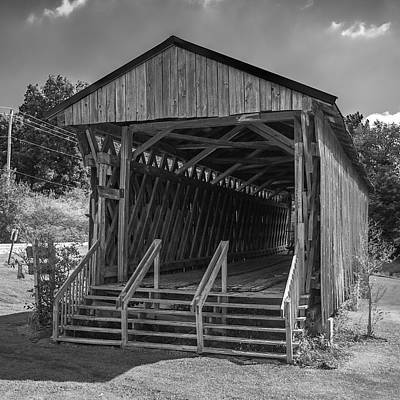 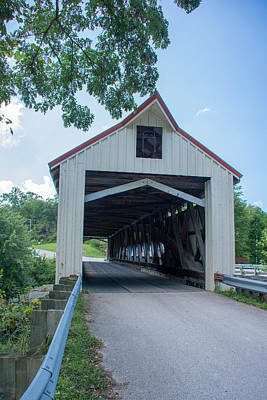 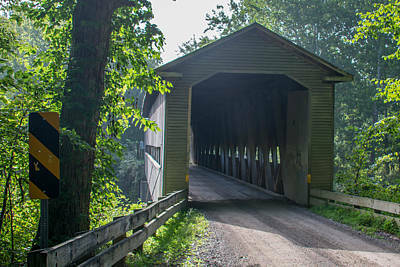 Ashtabula County has the most public covered bridges – currently 17 – of any county in Ohio, with six having been newly constructed since 1983. 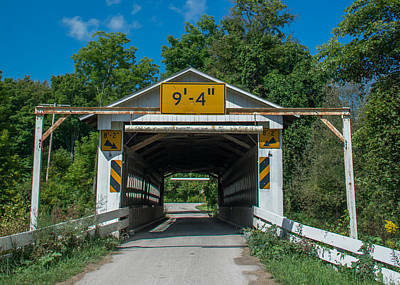 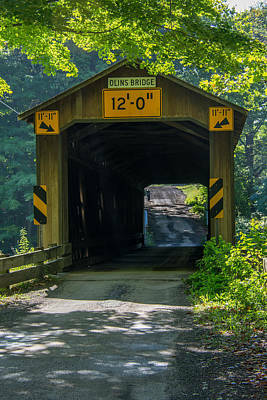 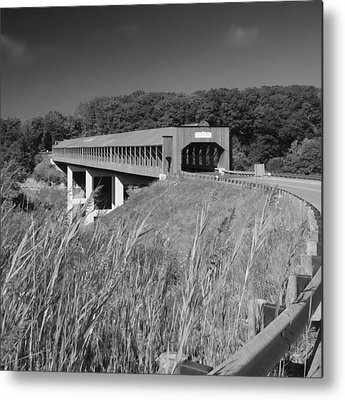 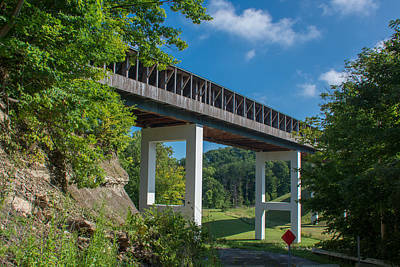 Self-driven tours of the bridges can be done any time of the year by following signs posted in the county.